The 85th Texas Legislative Session has been a tough one, with very few of the bills we support getting traction. 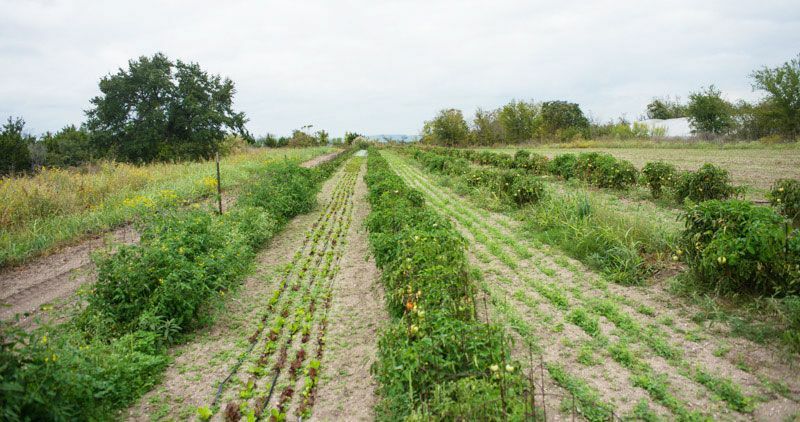 For a more in-depth description of each bill, read our past blog post, "85TH Texas Legislature—Bills Sustainable Food Center is Tracking." To start, we'd like to share the current status of the bills we have been closely following. With only several weeks left in Session, time is running out - even for the bills that have gotten hearings. Read on and take action today! Update: SB 330 was sent to the Senate Agriculture Committee, where it had a hearing, was voted out of committee, was scheduled for a Senate floor vote and also passed the Senate. HB 950 was sent to the House Agriculture Committee and had a hearing. It is now stuck in the House Agriculture Committee. Call or email your State Representative to urge him or her to support HB 950 and SB 330 and help move the bill forward! A phone call has the greatest impact, just remember to keep the conversation polite and to-the-point. You can find out who your representative is by going to www.fyi.legis.state.tx.us or calling the Texas Capitol Switchboard at 512-463-4630. Take Action #2: Is your Representative a member of the House Agriculture Committee? We need the House Agriculture Committee to vote to approve the bill. If you live in any of the Committee members’ districts, it is vital that you call them now – and encourage everyone you know in the district to call as well! These 7 people hold the fate of the bill in their hands. If you are not a constituent, please focus on contacting your own Representative and urging him or her to co-author, in the first action item. The Committee members will be most influenced by their own constituents. Update: HB 231 was sent to the House Agriculture committee, but no hearing has been set; SB 700 was sent to the Senate Finance committee, but no hearing has been set.